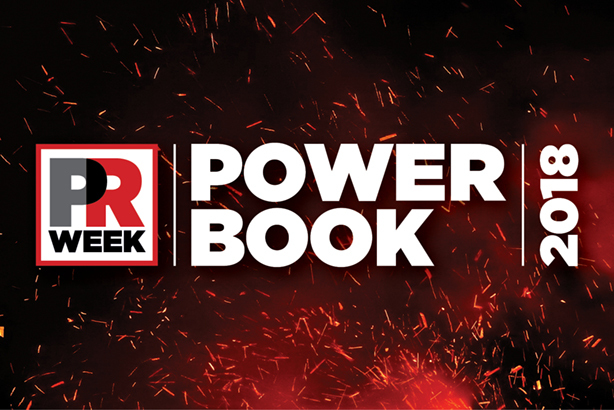 The next edition of PRWeek's UK Power Book - the definitive guide to the brightest and most influential PR professionals in Britain - will be published next week. The Power Book is the definitive guide to the top players across in-house and agency roles. The book itself goes live online on Wednesday (7 March), with the full listings also reproduced in the new print edition of the magazine, out next week. Keep an eye out on PRWeek over the coming weeks for full analysis, including sector-by-sector lists of the key PR pros in their respective niches. There will also be an exclusive reception on Tuesday (6 March) for those listed in this prestigious publication.